Pravins is a leading independent jeweller, renowned for their beautiful diamond jewellery. With prices starting at around £1500 for a single piece, the emphasis is very much on the luxury market. Design CLD put together a suitably luxurious scheme for a jewellery consultation lounge within a Pravins showroom. 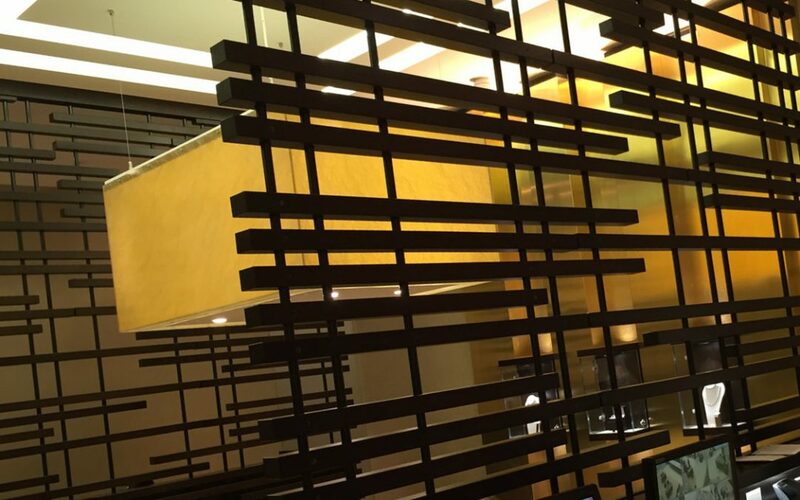 The lounge is tailored for high end clients capable of spending £50,000 in a single visit. Here the sales team can deliver the full VIP treatment offering expert consultation often accompanied with a glass of champagne. Our design scheme features sumptuous sofas, subtle lighting, mirrors and richly finished display cases, an ideal environment for encouraging that special purchase. 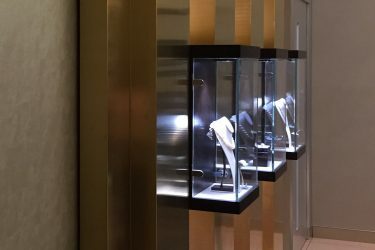 > Find out more about our expertise in jewellery store design.